Premium Decking Supply, Inc. has over 60 years of combined experience in the decking Industry. Our team of professionals can help you from start to finish on your project. We offer design services, construction plans for the cities/counties, permit processing help, material lists, building advice and much, much more. 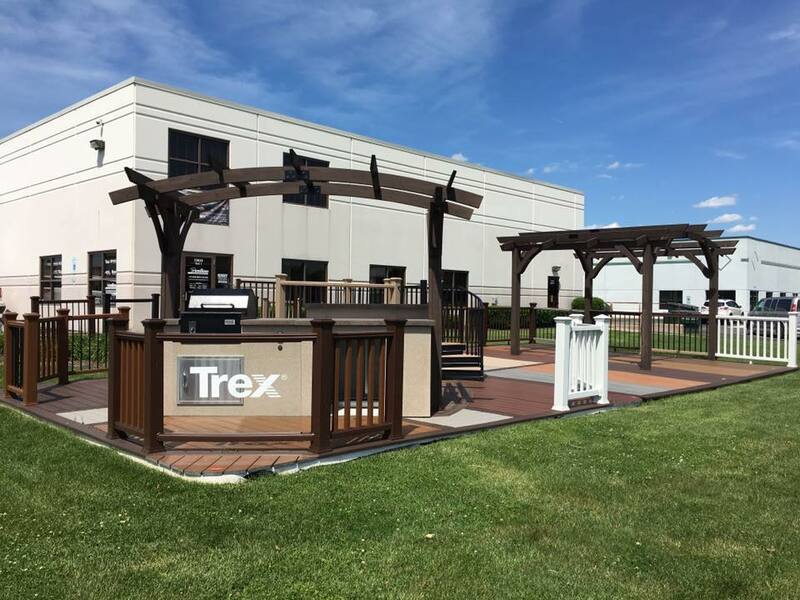 We stock Trex, the leading manufacturing of composite decking, and with our competitive pricing, we are much lower than the large box stores and offer same or next day delivery! We can provide you a list of our preferred contractors in your area to help you with your project. We sell to everyone from homeowners, contractors, and developers! We don’t stop just at decking. We also think about your outdoor/indoor living area. We stock affordable fire pits by The Outdoor Great Room, beautiful sunshades from Treasure Garden, grills from Primo, Traeger, Firemagic, and AOG, as well as high-quality indoor cabinetry and scratch resistant flooring from Cali Bamboo.